Adventures in Wonderland Jackpot Hit TWICE In One Day! December is usually one of the most generous months for casino lovers, with many progressive jackpots giving away premium prizes for millions of Euros. December is usually one of the most generous months for casino lovers, with many progressive jackpots giving away premium prizes for millions. Earlier this month, we told you how a lucky player won big after he hit the jackpot at Playtech’s Gold Rally and took down the $4,049,933 top prize on tap. Today, we are here again to talk about not one - but two life-changing victories that took place in just one day. Everything started on the late hours of Dec. 28, when a player at Gala Coral found the way to make 2015 a year to remember as he won the $206,683 progressive jackpot available at Adventures in Wonderland. Only a few hours later, right when the player was probably still celebrating what is today the fifth biggest win in the history of the game, it was again time to update the list of this month’s biggest winners, as one gambler got even luckier and took down the largest ever recorded at Adventures in Wonderland as he won the £765,220 jackpot available at Sky Vegas Casino. Check out these five progressive jackpots available right now and get ready to start the new year with a BANG! Jackpot Giant €5,526,640 Ladbrokes Casino Give it a shot! Mega Moolah Mega €3,814,090 Unibet Casino Give it a shot! Genie Jackpot £229,424 Paddy Power Casino Give it a shot! Mega Jackpot: Siberian Storm £661,351 Paddy Power Casino Give it a shot! 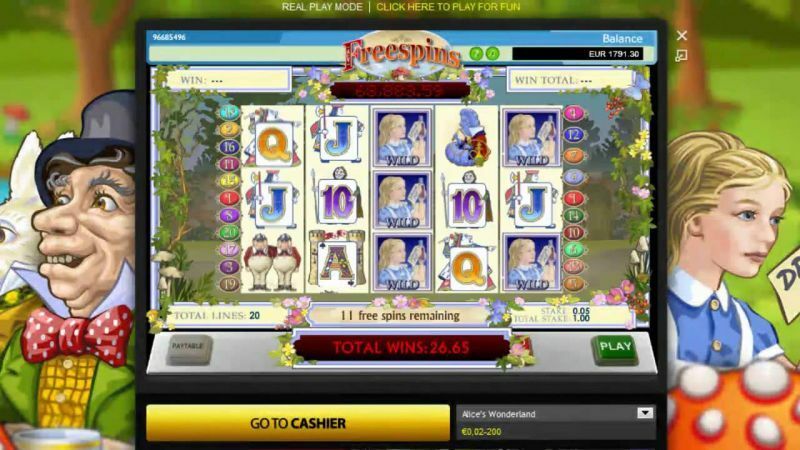 Monster Madness $2,712,859 William Hill Casino Give it a shot! BOOM! 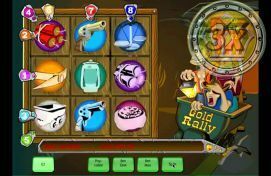 A Lucky Player Just Won $4,049,933 at Gold Rally!